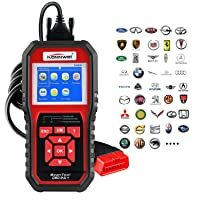 Are you looking for a reliable and affordable scanner solving Check Engine Light warnings of all OBD2 vehicles? If yes, the Innova 3040e will be the best choice for you. 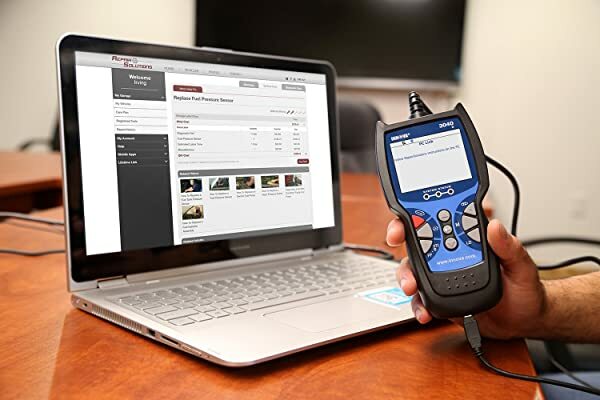 This is a high-quality code reader that can accurately scan, read, diagnose, and erase erroneous codes. The Innova 3040 E is compatible almost with all OBD2 vehicles. Other than that, this scanner is reliable, easy to use, convenient, lightweight, and economical. The Innova 3040 E is perfectly compatible with a wide range of vehicles like cars, minivans, SUV, hybrid, and trucks. It works with almost OBD2 vehicles manufactured in 1996 or the relatively newer vehicles. 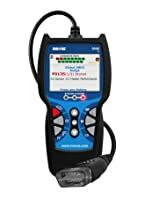 The 3040 E can solve the “Check Engine” light warning problems of both domestic and foreign OBD2 vehicles. You can diagnose and erase Anti-lock Braking System (ABS) light trouble codes of GM, Ford, Honda, Toyota, and Chrysler vehicles. The Innova 3040 E is a reliable tool for all DIYers, car owners and enthusiasts. The product scans and reads “Check Engine” light warning and ABS light trouble codes. Furthermore, the 3040 E can erase these trouble codes. You can reset the Oil Service light of all OBD2 vehicles manufactured in 1996 and newer. 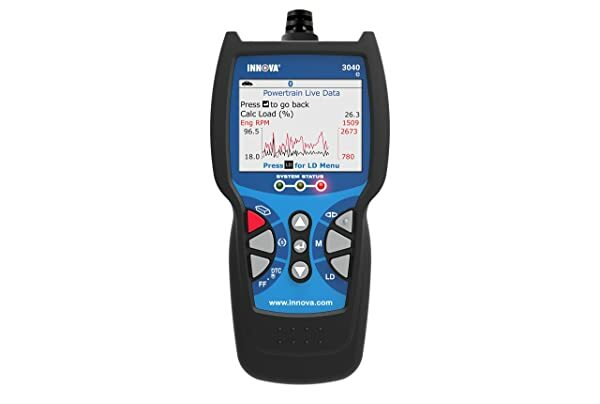 The 3040e even allows you to stream real-time Live Data, but also you can make graphical representations of up to two parameters. In addition, you can even use this product to check and inspect the performance of the alternator and battery of your vehicle. The 3040 E comes with a large, well-lit, and colored display (LCD screen). In addition, using this rich, colorful, and intriguing interface, you can scan, erase, and reset “Check Engine” light warnings and Oil Service light. The Innova 3040 E comes with an amazing feature. You can install all of the available software updates (for free) and ensure that your device is well-functioning and compatible with the latest technology. The product comes with a multilingual Customer Support facility. So, if you are facing any problem you can avail the customer support facility in English and Spanish (from Monday to Saturday). The ASE certified technicians of Innova will strive their best to provide a quick and prompt assistance if you face any problems. Apart from this live customer support facility, you can access Repair Solutions (with a free subscription for one year). You cannot use this product to detect or diagnose vehicles made before 1996. It should work properly with most OBD2-compliant vehicles that are manufactured either in 1996 or newer. Cons Possible Compatibility and malfunction Issue; Possible compatible issues. Possible Trojan Viruses from the software. Not cover all OBD2 Vehicles, including GM after 2013, Audi 2000 ABS codes. Bottom Line Innova 3040e is great for DIYers and average car owners. KONNWEI KW850 is a great OBD2 Scanner for DIY. 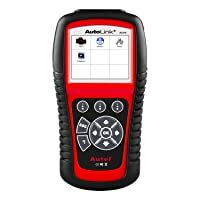 Autel Al619 is an excellent option of OBD2 scan tool for average vehicle owners and DIYers. According to the specification, the product can be useful for all DIYer, car owners, and car enthusiasts. As you probably know, MIL (Malfunction Indicator Light) or Check Engine indicates that the engine computer has set a DTC (Diagnostic Trouble Code). It’s a pretty common problem. However, this problem is not difficult to diagnose and extremely easy to fix (when you have access to a right tool like Innova OBD2 car reader). All in all, the Innova 3040 E is widely used to read and clear Check Engine Lights. You can also use this toolkit to reset faulty oil light sensors. The best part is that the product is reasonably priced. It’s lightweight, convenient, easy-to-use, and compact. Faslink M2 is one of the best solution for car maintenance and repair issues. 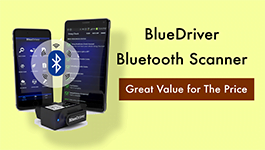 It’s a great choice of Bluetooth scanner for you. Foxwell NT624 Pro has a wide coverage compatible makes and models. With it, you can read and erase any problems making the Check Engine Light flashed. Find out more NOW!! Well, INNOVA 3123 GM OBD1 Code Reader can help you clear the Check Engine lights effortlessly. Read the detailed review now. 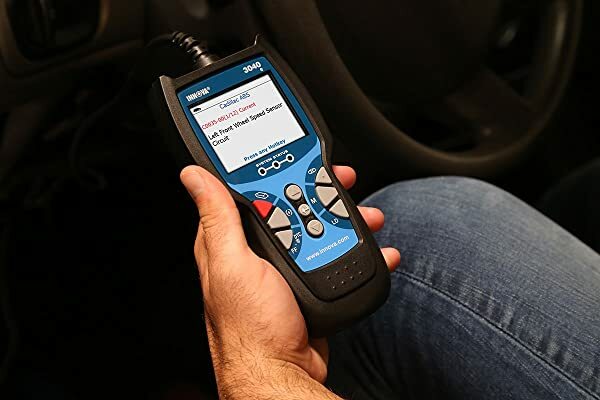 what are the step to do a reset of oil change messages and reset TMC adaptive data using a 3040e scan tool? Please have a look at the manual for more details. If you cannot find it, let me know. I read: (1) cannot use this product to diagnose post (after) 1996 vehicles and (2) can use this product to diagnose 1996 and post (after) 1996 vehicles. Can it be used for post 1996 vehicles or not?